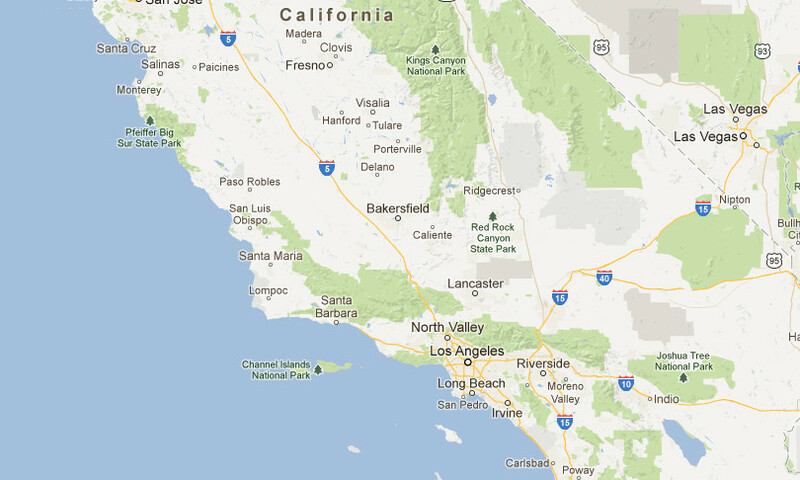 Rely on AQHI Inc. for safe and thorough asbestos ceiling removal in Brea CA. Lumpy, bumpy cottage cheese ceilings aren’t just ugly. They are also potentially hazardous. These types of ceilings may be made with asbestos, especially if they were installed between the 1950s and the 1980s. If this is the case, they could release asbestos fibers with the potential to cause deadly health problems. Get professional asbestos ceiling removal in Brea CA from AQHI Inc.
Asbestos content: First of all, you need to check that your ceiling really does contain asbestos. Depending on the results of your asbestos test, you may not actually to need get asbestos ceiling removal in Brea CA in order to keep your property safe. Present condition of the material: Asbestos-containing materials are not dangerous unless fibers can escape from the matrix. Therefore you really only need to remove damaged or deteriorating ceilings. Any kind of asbestos removal project requires expert attention from a certified contractor. 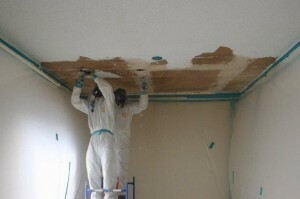 This is even more important when it comes to asbestos ceiling removal in Brea CA. At AQHI Inc., we have earned all the certifications that are needed to remove and dispose of asbestos-containing materials safely, even in the most challenging conditions. We have what it takes to complete your asbestos ceiling removal in Brea CA properly to leave your home in safe condition. At AQHI Inc., we truly care about the safety of your property. We guarantee that your asbestos removal will be done to a high standard and we can confirm this fact with asbestos air testing after the project is complete. Contact us now to learn more about our services and/or get a quote on asbestos ceiling removal in Brea CA. Our asbestos removal office for Asbestos Ceiling Removal in Brea CA is open Monday through Friday between 8:00 AM and 5:00 PM and closed for lunch from noon to 1:00 PM. With advance notice, projects can be scheduled for weekends, early mornings and evenings.